Eve Vaughn, Romance Author » Blog Archive » Kel D’Rek: His To Claim, Now Available on Amazon! « Tag’s Folly Now Available! This entry was posted on Sunday, March 31st, 2019 at 7:38 pm in Uncategorized. You can feed this entry. You can leave a response, or trackback from your own site. 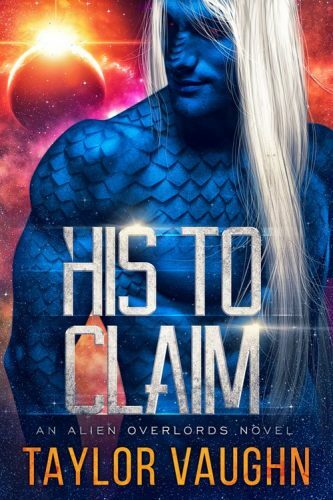 Is His to Claim no longer available in ebook format. It can not be located on Amazon (Page not Found). Only available as a printed book.